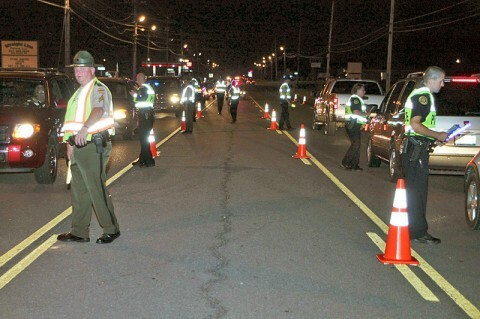 Clarksville, TN – On Friday, May 19th, 2017, the Tennessee Highway Patrol, Kentucky State Police, Christian County Sheriff’s Department, Montgomery County Sheriff’s Office, Hopkinsville Police Department, and Clarksville Police Department will be conducting a Checkpoint on US41-A near the State line. Troopers, Deputies, and Officers will be looking for impaired drivers and will take enforcement action on any observed violation. Troopers, Deputies, and Officers will also be doing Saturation Patrols on US41-A, KY. State highways 400, 911, 115 and Tennessee State highway 236 & 374.